IMB Outfitters strives to provide the highest quality fully and semi-guided hunts available to the modern day trophy whitetail deer and wild turkey hunter. 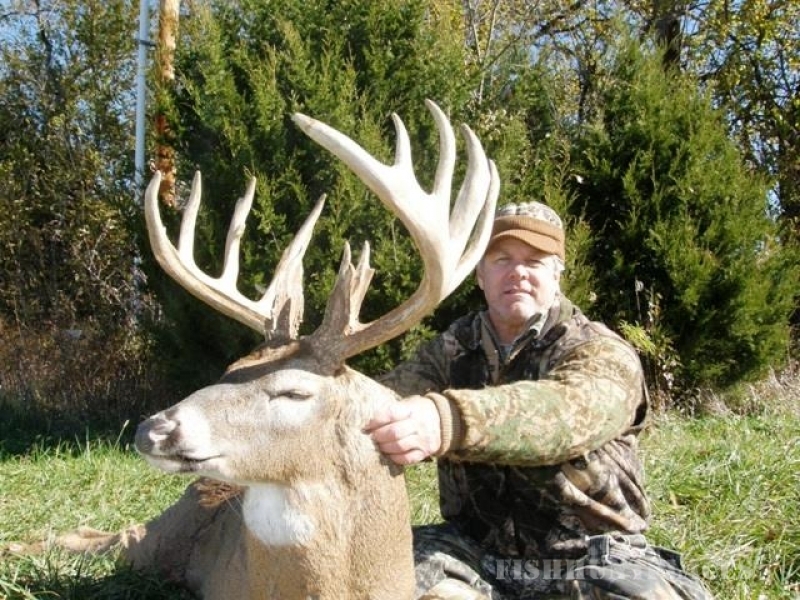 With locations in South Central Iowa, North Central Missouri, Kansas, and West Central Illinois, IMB Outfitters is ready to provide you with the hunt of a lifetime on over 50,000 acres of prime trophy whitetail deer and turkeyhabitat. 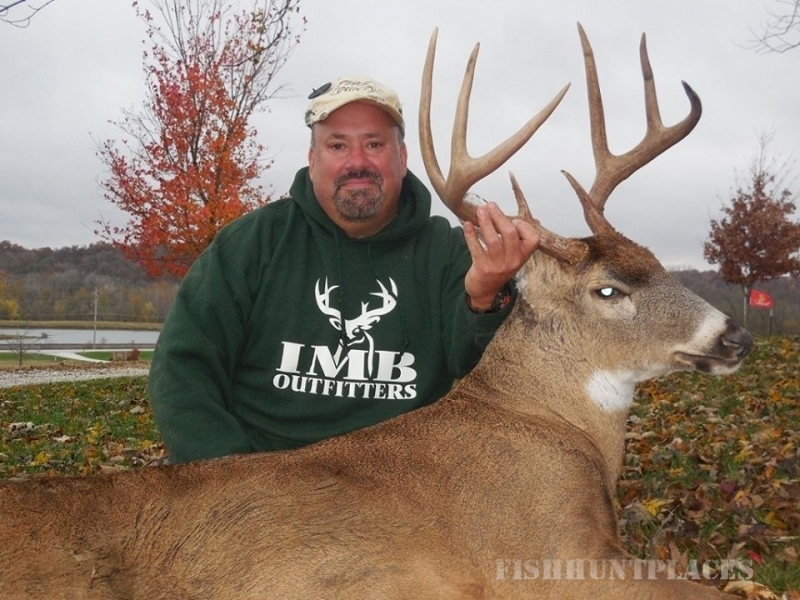 IMB Outfitters has pronounced itself as THE most qualitative Whitetail Outfitting Service in the nation with locations for whitetail deer hunting in the most renowned areas of Midwestern United States. 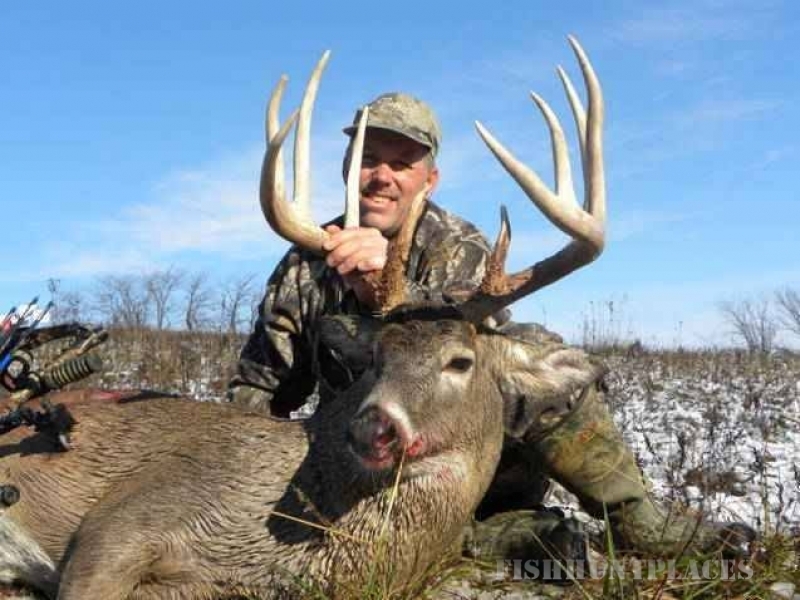 IMB has been presented in such fashion by entities such as Buckmasters, North American Whitetail, Petersens Bowhunting, Deer and Deer Hunting, Bowhunter, Bowhunting World, Turkey Call, etc. 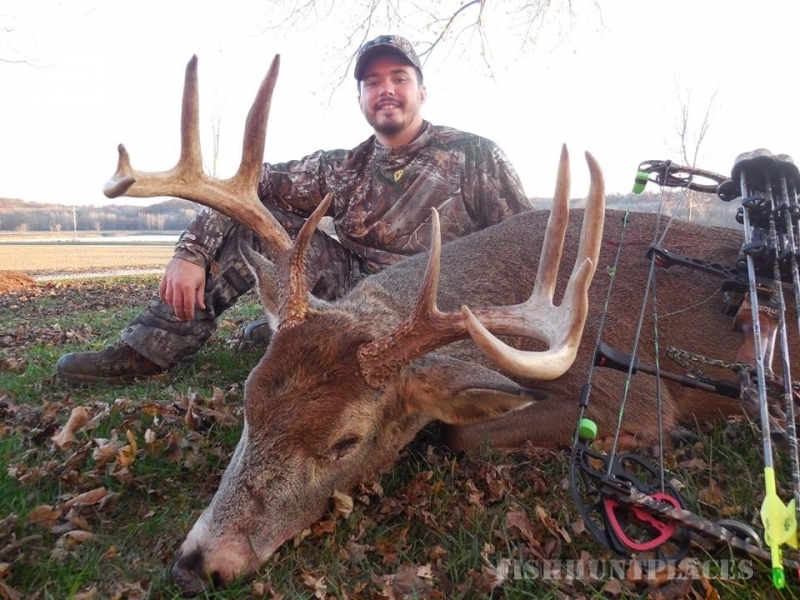 IMB has also been viewed on over a half a dozen shows on the Outdoor Channel, The Men's Channel, and TNN, as well as their recent harvest of a 210 inch deer on Hunter's Specialties Video entitled, "Primetime Bucks Volume 10". IMB also is sponsored by over two dozen companies in the hunt industry. Companies that just don't attach their name with any ole outfitting service. While many outfitting services exist in today's hunt industry IMB stands above the rest. 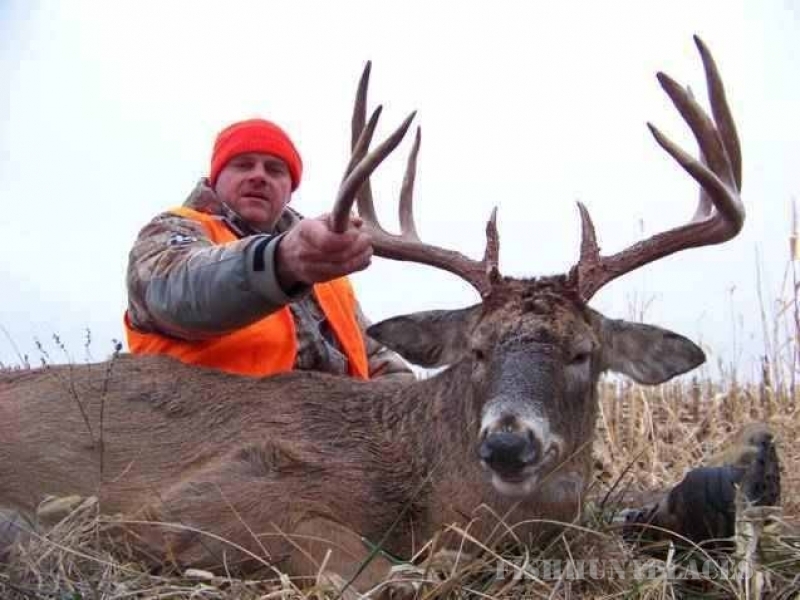 IMB Owner, Darrin Bradley, states, "We have perfected a hunt program over the past 16 years that is second none. 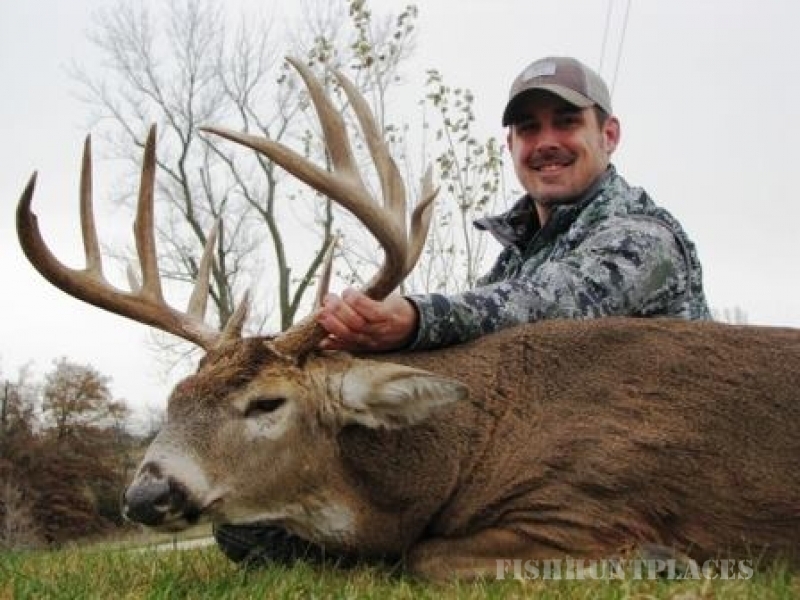 We keep records and stats on all our hunt efforts and afford the hunter a scientific approach to harvesting trophy bucks. I don't know of any whitetail specialty outfitting service that presents over 50,000 acres in 5 different states to the American Hunter. Hunters shouldn't waste their money by shopping elsewhere. We will continue to strive towards excellence and not become complacent."